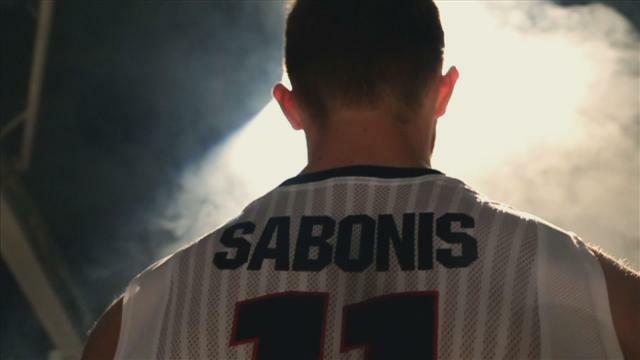 Sam Presti, General Manager of the Oklahoma City Thunder has signed former Gonzaga and current Lithuanian Olympic “big” Domantas Sabonis today. 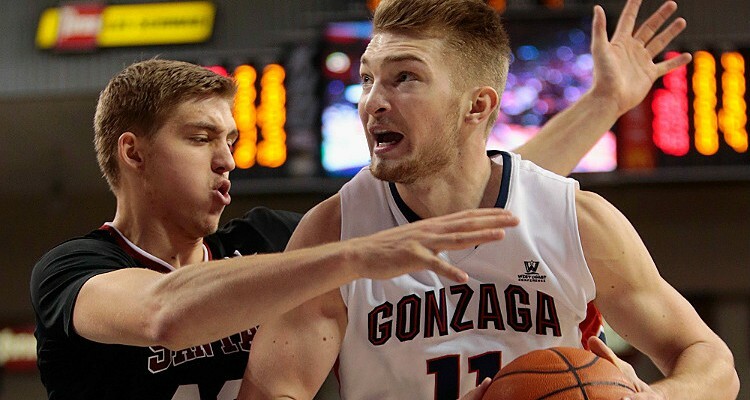 Terms have not been disclosed but it is expected that Sabonis will get the maximum payout for a first round NBA draft choice. The eleventh pick in the 2016 NBA draft just finished his sophomore season for the Bulldogs of Gonzaga where he averaged almost 18 pp g and 12 rpg in 31 minutes as a power post player. His play in the on-going Olympics in Rio has been stellar. At 6’11 240 Sabonis expects to fit in with the Thunder this season and should see playing time in the upcoming season. He is the son of the Lithuanian basketball player Arvydas Sabonis, and was born in Portland, while his father was playing for the Portland Trail Blazers. His father is in the Basketball Hall-of-Fame.